SQLSaturday is a training event for SQL Server professionals and those wanting to learn about SQL Server. This event will be held Mar 9 2013 at the University of Richmond campus located at 28 Westhampton Way, Richmond, VA 23173. Admittance to this event is free, but we do charge a lunch fee of 5.00 so that we can provide a lunch. Please register soon as seating is limited, and let friends and colleagues know about the event. 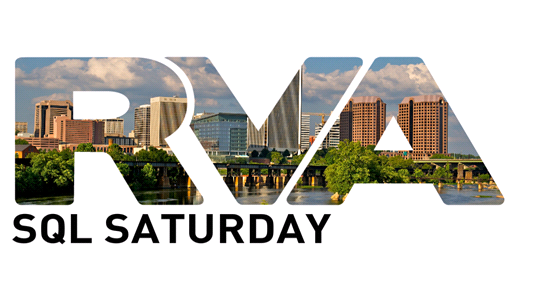 Follow us on twitter with #sqlsatrva or @RichmondSQL. The address for the hotel, where we have a discounted rate (see news for details) is 6531 West Broad Street, Richmond, VA. Hope to see you there!